The East Sutherland Rescue Association (ESRA) is an independent charitable organisation which was founded in 1981 following the disappearance of a local lady from Dornoch in East Sutherland, Scotland. From this moment onwards it became obvious that, although local people were willing to get involved with helping the police there was no organisation that was able to co-ordinate this. A new fund-raising event has been proposed to help support the dozens of non-RNLI affiliated independent lifeboat stations that help keep the public safe along the coast of the UK. The Independent Lifeboat Crews of the United Kingdom will be joining forces on Friday 26 February to raise awareness for the Lifeboat stations that operate outside the auspices of the RNLI. 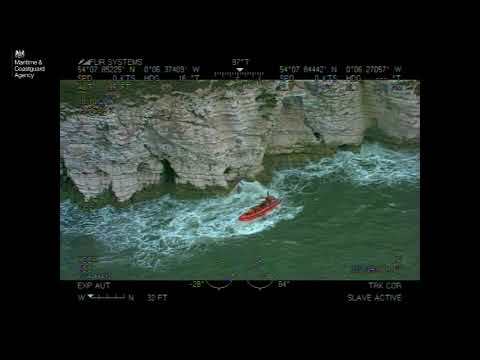 Throughout the UK there are around 60 lifeboat units that are not run by the RNLI and every year their volunteer crews respond to pager callouts in an identical way to the RNLI crews. The Independent Units within the UK have existed for many years and, they claim, are often mistaken for the RNLI. ‘The work of these units can go unnoticed,’ adds Ms White. ‘Or the public will donate to the RNLI thinking that this money is going towards their local Independent Unit. ‘Our hope is that by all celebrating being Independent on the same day we can highlight the number of non-RNLI units around raising awareness for our causes. ‘We urge everybody who has an Independent lifeboat unit around them to join in with the day by wearing something orange or holding an “orange” fundraising event and donating the funds raised to their local lifeboat unit. A pressure shower on a small boat? 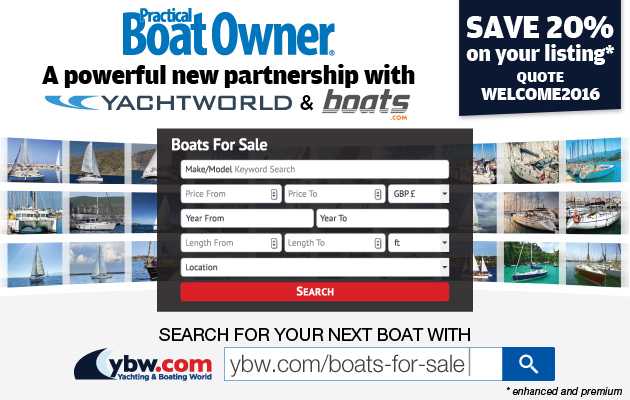 Please keep me up to date with special offers and news from Practical Boat Owner and other brands operated by TI Media Limited via email. You can unsubscribe at any time. Inverter not working for some appliances? Spinnaker Snuffer , or not ... ?